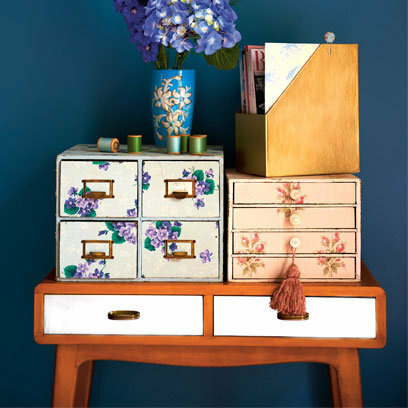 How to wallpaper drawers from Red magazine’s ‘easy to steal ideas’ collection. Other easy to steal ideas include how to make napkin rings, how to display candles and how to decorate with typography in your home. 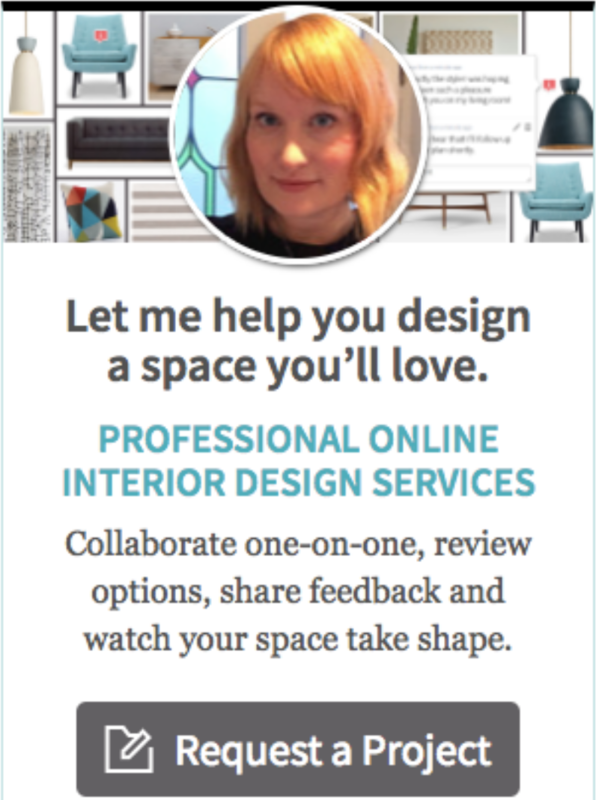 All well worth a look – click on over to find out more. 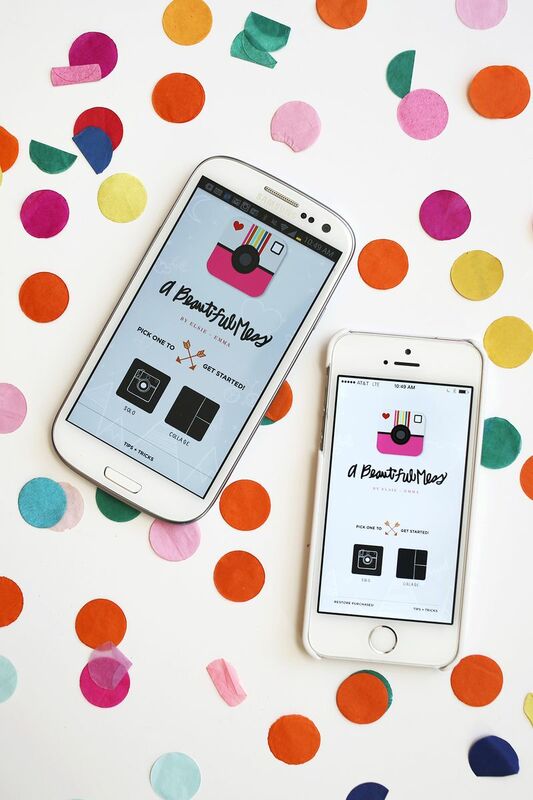 The A Beautiful Mess app has just had another revamp and includes even more images, colours and features than before. This app is one of my favourites and I can’t recommend it highly enough. It’s a great way to embellish your photographs and I’ve printed some of mine off using Printic and have them displayed proudly in the kitchen. 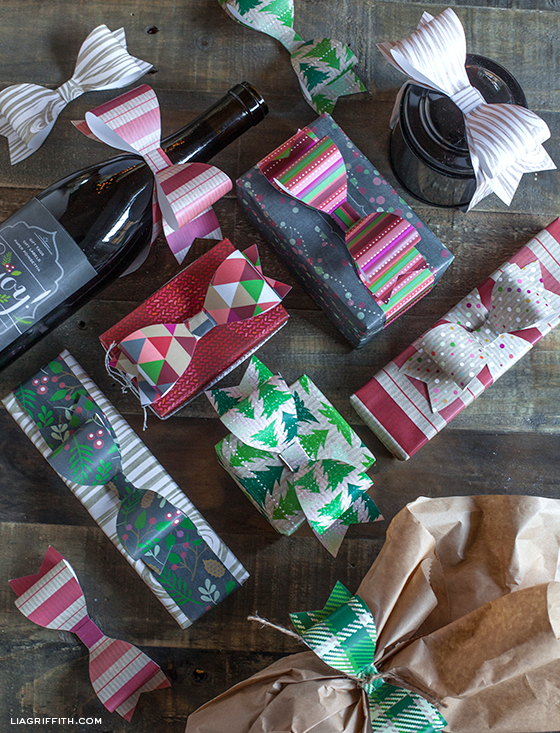 These fun printed bows from Lia Griffith make a lively addition to any gift that you may be giving over the next few months. There are printable bows that you can download and also a template bow that you can use if you wish to make your own on Lia’s blog.